HOME HAS NEVER FLOODED!! 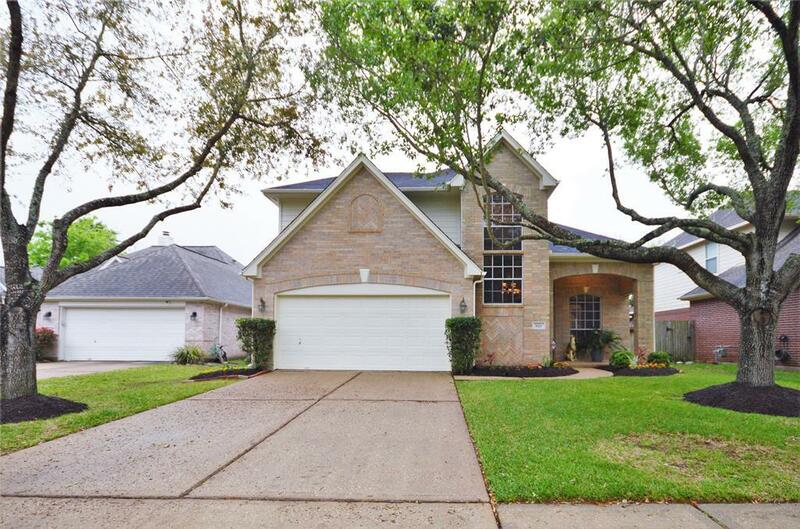 BEAUTIFUL HOME IN A GREAT NEIGHBORHOOD ZONED TO THE HIGHLY RATED DEER PARK SCHOOL DISTRICT! NEIGHBORHOOD PARK, POOL AND CLUB HOUSE. HOUSE ON CUL-DE-SAC STREET! 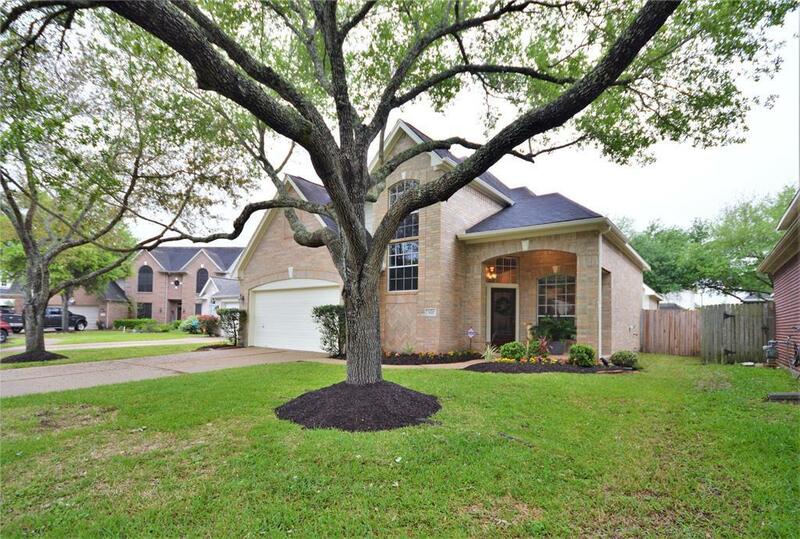 BEAUTIFUL, IMMACULATE 3 BEDROOM 2 1/2 BATH HOME WITH EXTRA LIVING/GAME ROOM UPSTAIRS! OPEN CONCEPT KITCHEN, FIREPLACE, EXTRA LARGE MASTER BEDROOM WITH MASTER BATH WITH SEPERATE SHOWER, GARDEN TUB, DOUBLE SINKS AND LARGE WALK IN CLOSET! HOUSE HAS BEEN RECENTLY PAINTED OUTSIDE! NEUTRAL PAINT, CARPET AND TILE FLOORING THROUGHOUT! 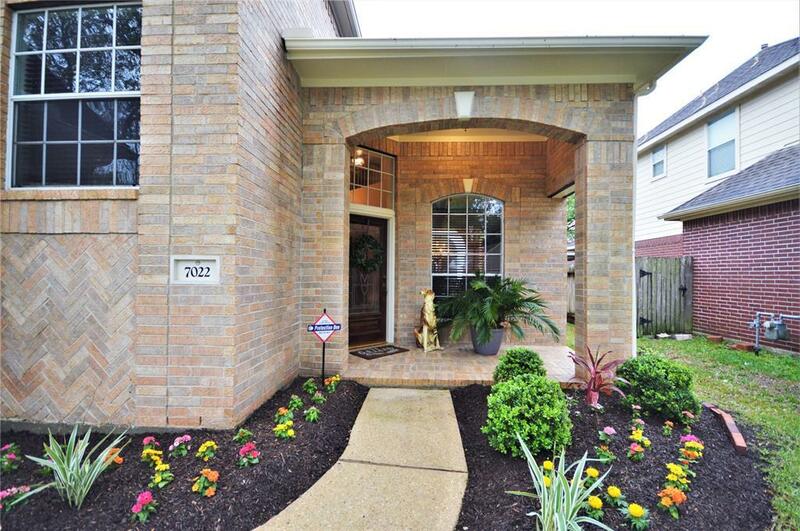 CLOSE TO PARK, POOL, SHOPPING AND RESTAURANTS. THIS HOUSE IS IN MINT CONDITION AND A MUST SEE!!! 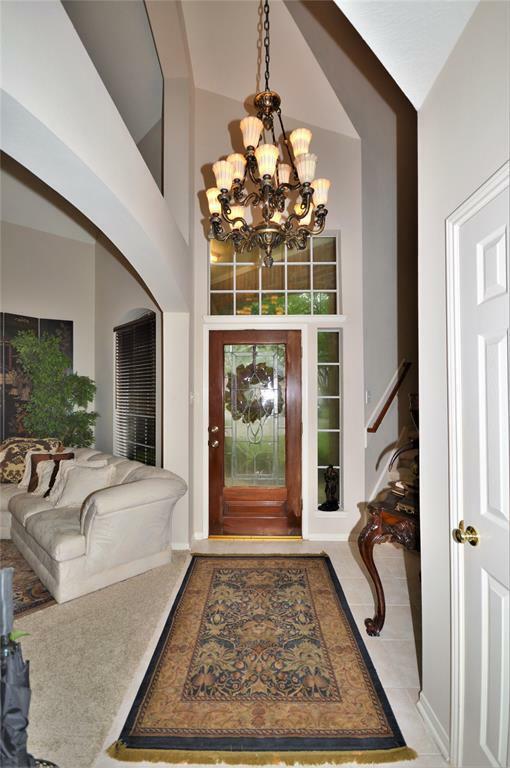 THE CHANDELIERS IN THE ENTRY, DINING AND BATHROOM WILL GO WITH THE SELLER ALONG WITH THE FIREPLACE MANTEL! THESE ITEMS WILL BE REPLACED WITH THE ORIGINAL BUILDER ONES!